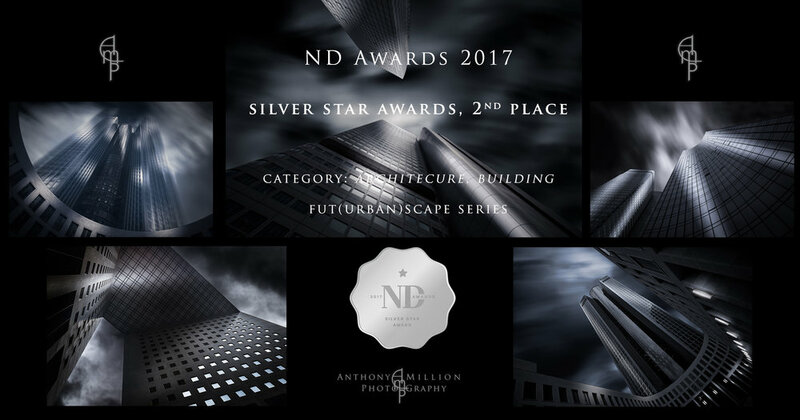 For the second consecutive year, I got the Silver Star Awards in the prestigious ND Awards 2017 for my series called 'Fut(Urban)Scape'. See here for more information. Needless to say I am extremely honoured and happy of such distinction!